Two unique ways to keep from losing your detachable lens cap. 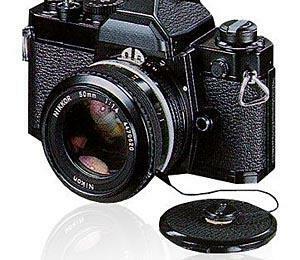 Permanent adhesive button attaches to lens cap with cord attached to elastic band which fits around your lens barrel. Stays with lens even when you remove lens from camera body. Permanent adhesive button attaches to lens cap. Other end of cord connects to camera ring with hook.